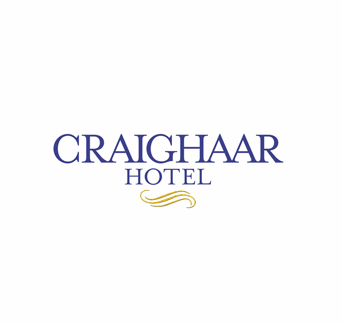 Head chef Kenny Moir has been one of Aberdeen’s foremost chefs for over 25 years; Aberdeenshire offers an abundance of fresh local ingredients and produce, and he and his team have firmly established the Craighaar as a food lovers Hotel. The Club Lounge is perfect for a pre or post dinner drink; choose from our extensive wine list, and special vintage list; and wide selection of malts and brandies. Conveniently located 15 minutes from the city centre ( 5 from the Airport), but in a quiet cul-de-sac. 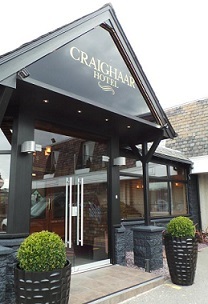 Current menu choices at www.craighaarhotel.com and reservations available online now; or call 01224 712275. Lovely food and great staff. Service and food were great, booking table on line was easy. 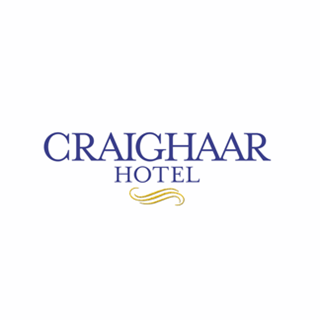 We love coming to the craighaar for casual dining and special occasions. 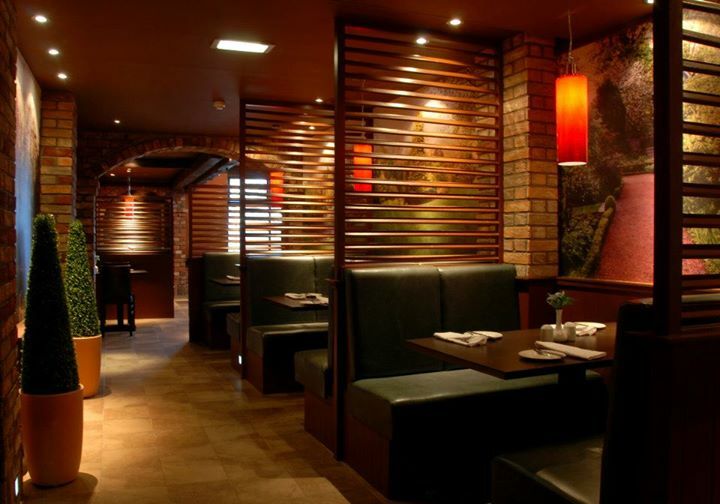 The staff are wonderful and the quality of the food is excellent. We all had the roast sirloin of beef which was rather over cooked for (all) our taste - bit chewy. Other than that, excellent. Food was great as usual, there was not a lot of people dining at lunchtime for a Friday which was surprising, I intend to try it on a weekend evening to see if the atmosphere is any different, but certainly cannot fault the food or service. Every time we have gone to Craighaar we are never disappointed. We enjoyed a beautiful 3 course meal and were very happy and very full up. Duck parfait was beautiful, was a little disappointed with the fish as it was a bit dry. Thanks for a lovely afternoon tea on Saturday. 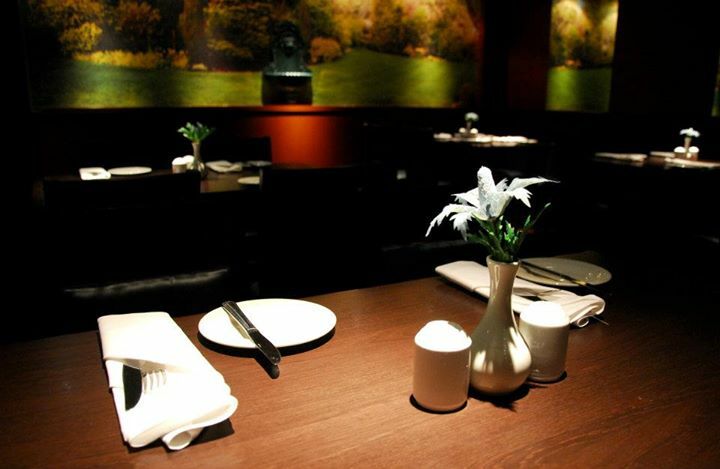 The atmosphere was relaxed and welcoming and the staff were all very attentive. Nothing was too much trouble. The afternoon tea was delicious and well presented, good value for money too. Excellent dinner, really lovely service. The bar area with the fireplace is a great place to sit. Lovely Xmas lunch, both the food and the service impeccable. Will definitely return. 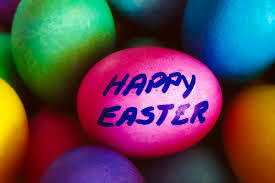 Fantastic food, lively friendly service. Everything was first class as always. Leon our waiter was great and the fish and chips were so tasty and the rice pudding to die for. Will definitely be back! Great freshly cooked food, nicely presented. Suggestion -  Perhaps more chicken based dishes on the menu ? We would recommend this hidden gem of a hotel, which is only 2 minutes from the new Exhibition Centre. We had a lovely Christmas meal with work colleagues - food was delicious and well presented. We were a small group of friends having Christmas lunch, the welcome was very warm and  friendly. This is the second time we have been there and will definitely return next year. The food was perfect and all home cooked. Perfect. Lively meal. Good service and very helpful staff!! We’ll be back! We are regular visitors to the Craighaar. The food and service are consistently of a high standard. Definitely recommended. Excellent food, excellent service every time.